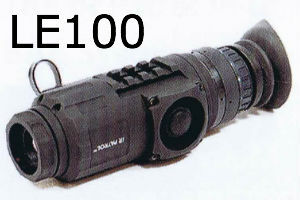 THE IRP-LE100C's are hand held thermal devices with fantastic clarity. These are a great part of the IR Patrol series, and worth considering. 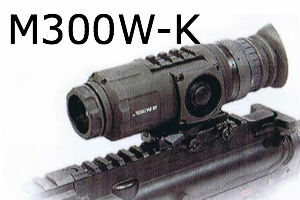 These units come with a small rail on top to attach an additional device such as a laser. 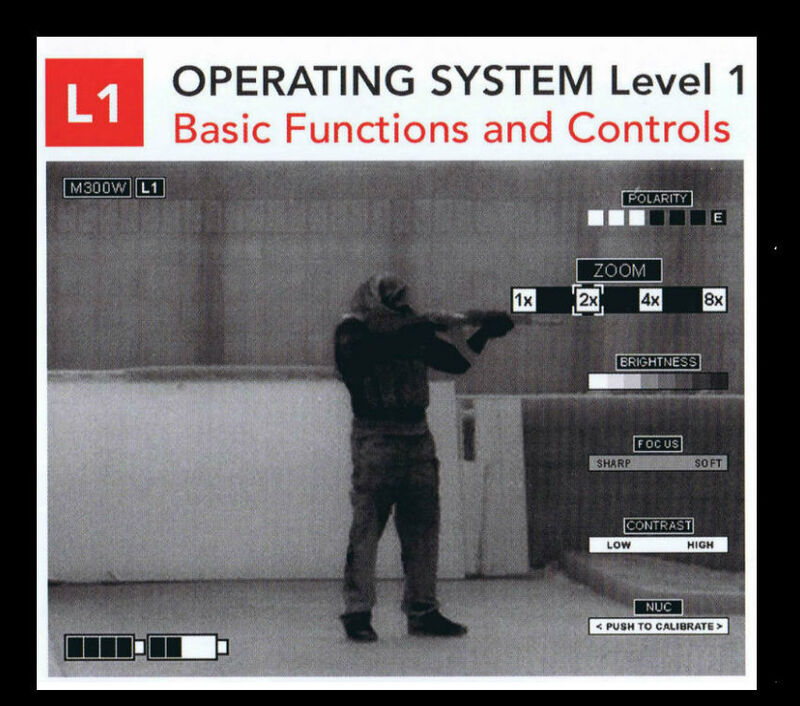 The IR Patrol has the highest performance thermal core, along with the leading 640x480 VGA OLED Micro Display, together these two features provide the user optimal detection capabilities. 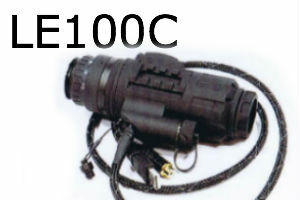 All IR Patrol systems are made to superior quality and stringent US standards and are 100% made in the USA. Bottom line creating American jobs. 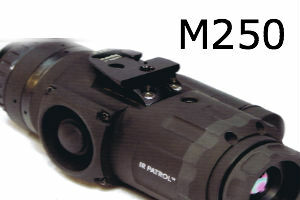 The IR Patrol series is new, and they are in extremely HIGH demand. Get yours NOW !! DFC or Digital Focus Control - Lets you soften or sharpen the image. 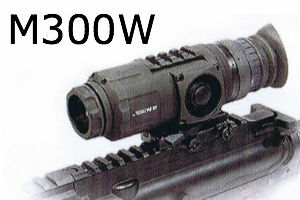 When using this be aware you could increase the noise levels of the image so be careful. NUC or Non-Uniformity Calibration - To improve image quality. Click on Picture to go to that item. 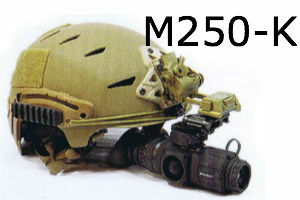 **Note: The M300W-TK or Tactical Kit ( click to view ) has the same features as the M300W-K, but the Tactical kit also includes additional hardware to connect the thermal device to your helmet and a tactical hard case.